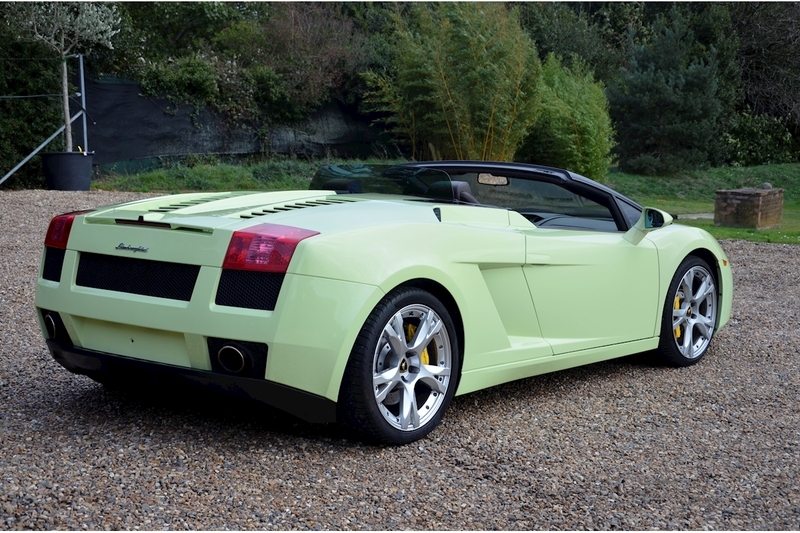 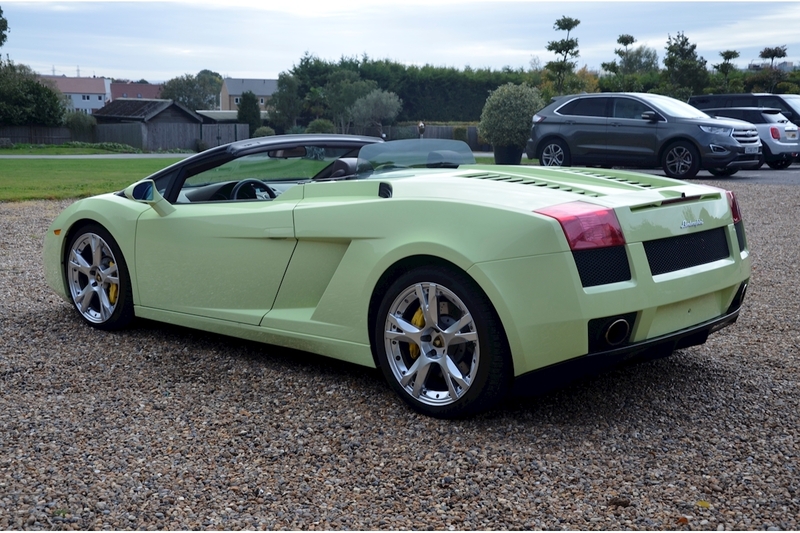 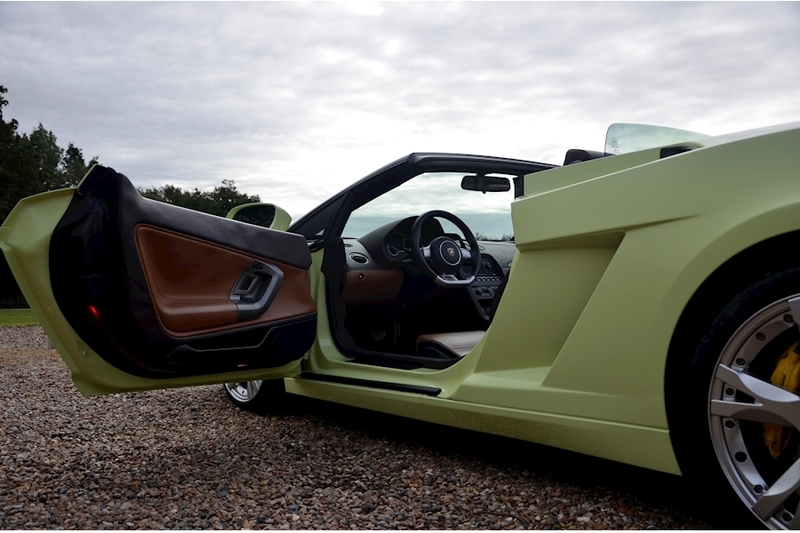 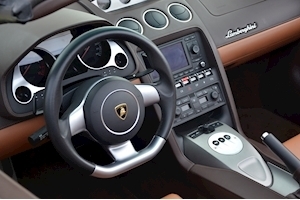 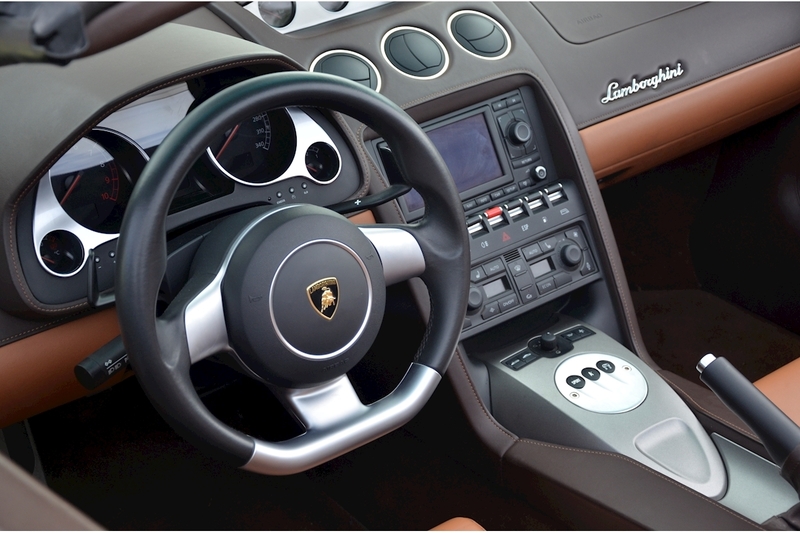 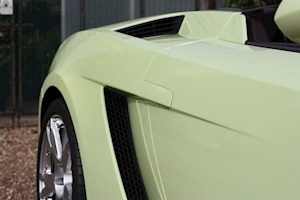 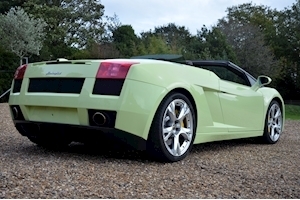 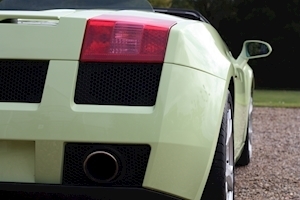 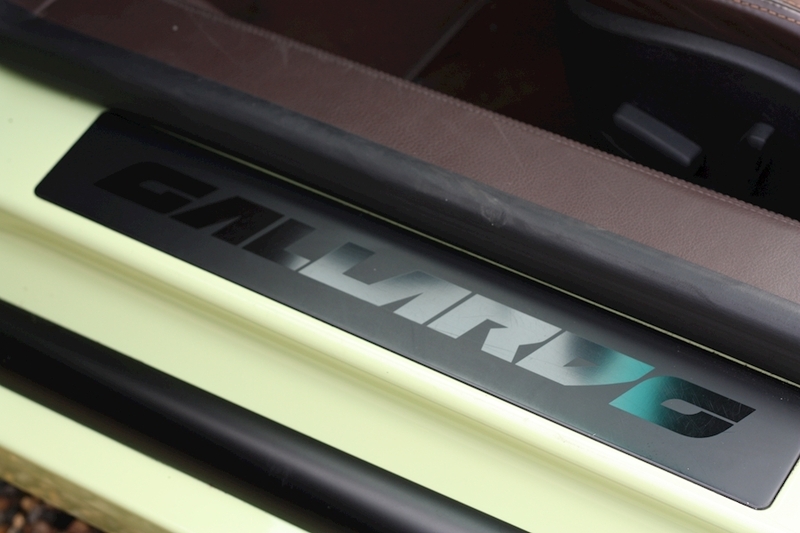 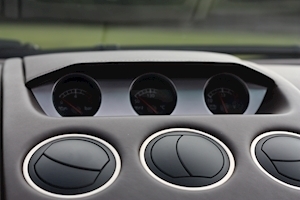 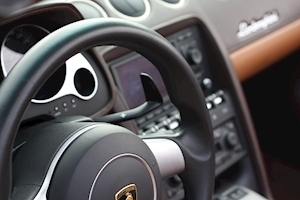 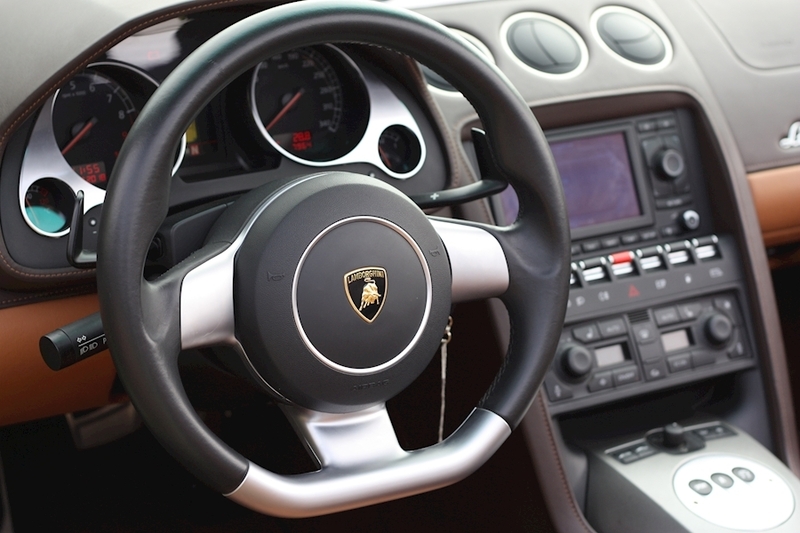 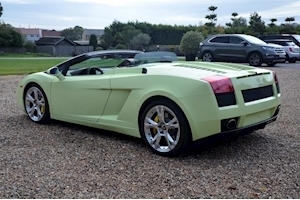 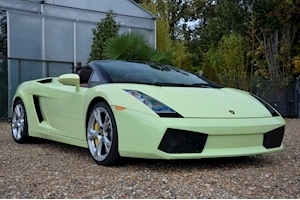 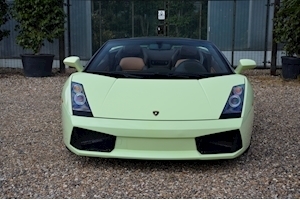 ICC are delighted to be able to offer for sale this unique, paint to sample Gallardo. 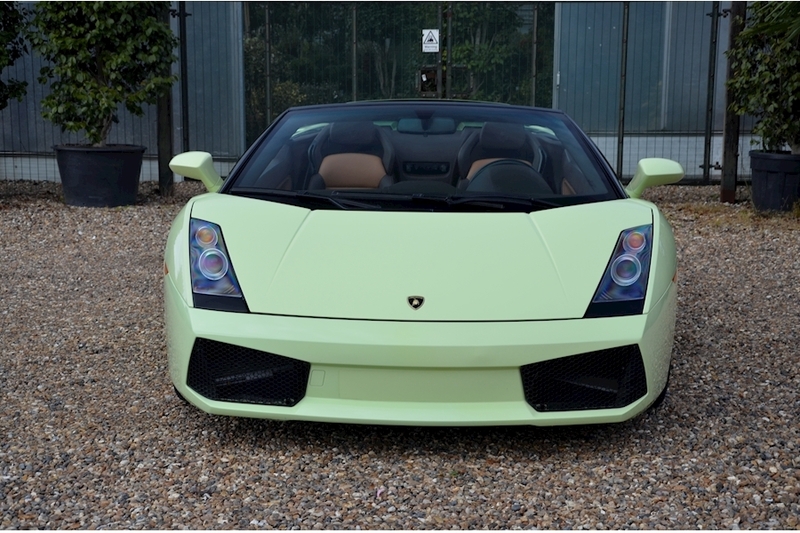 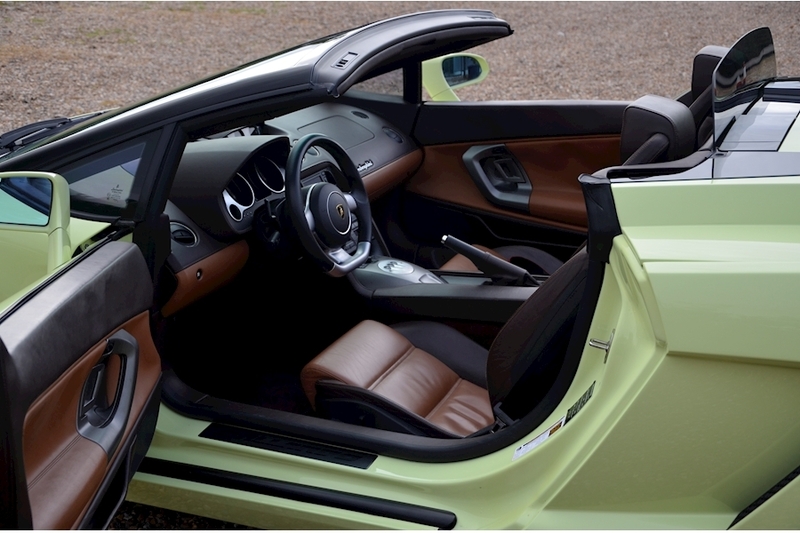 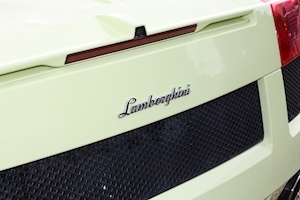 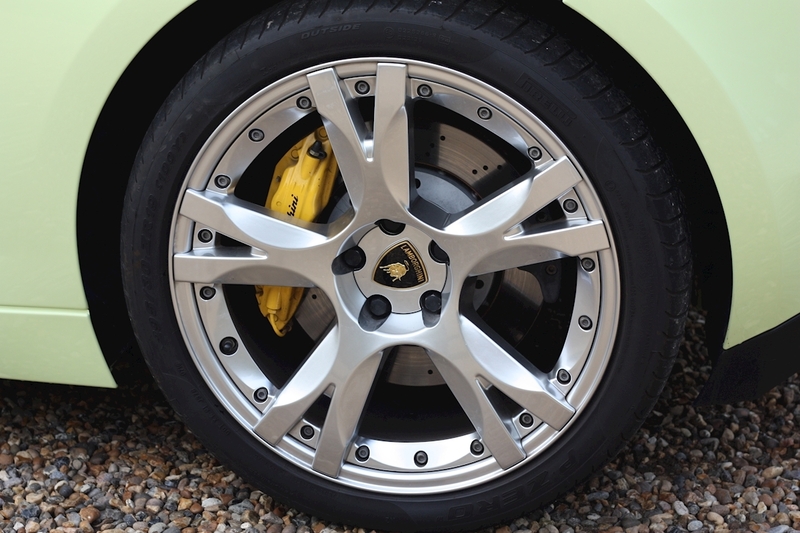 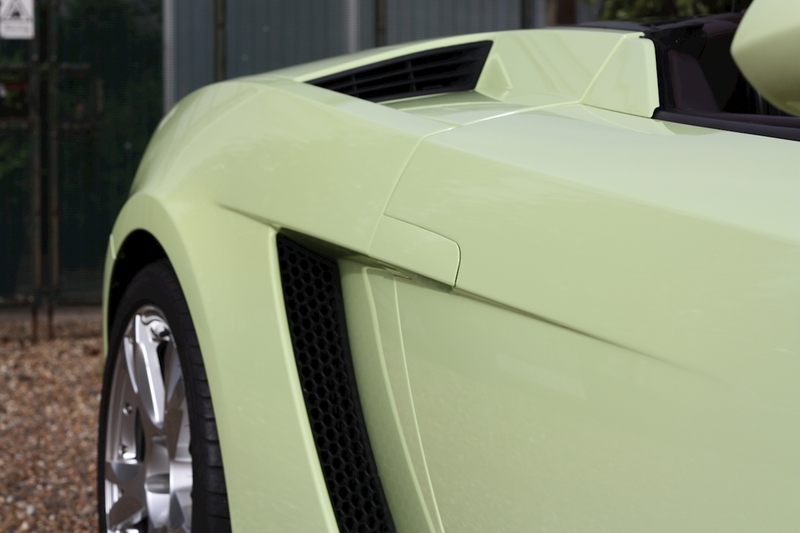 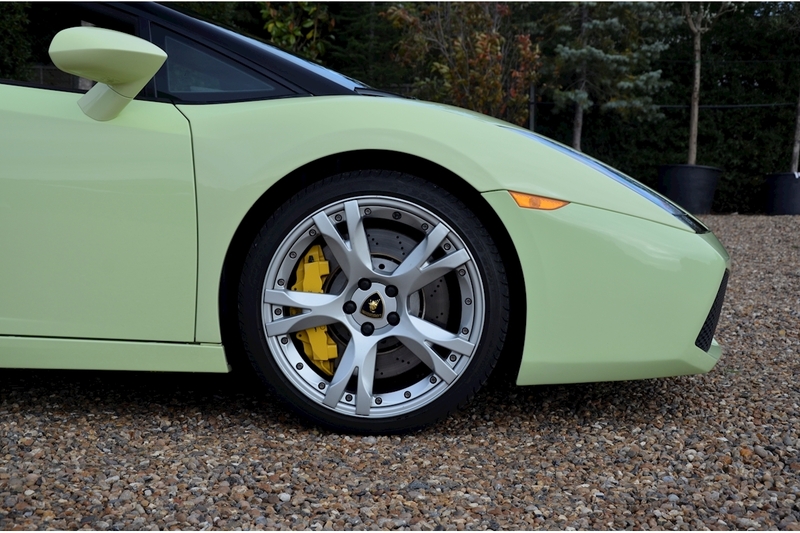 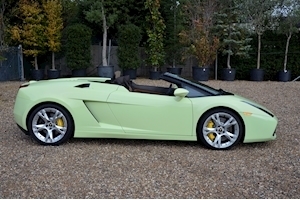 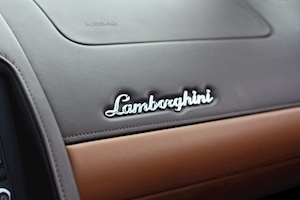 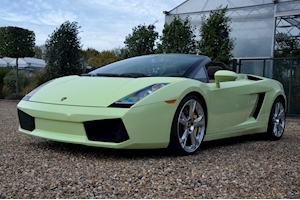 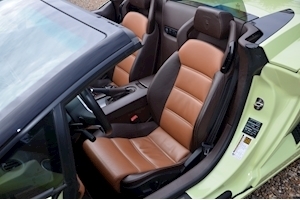 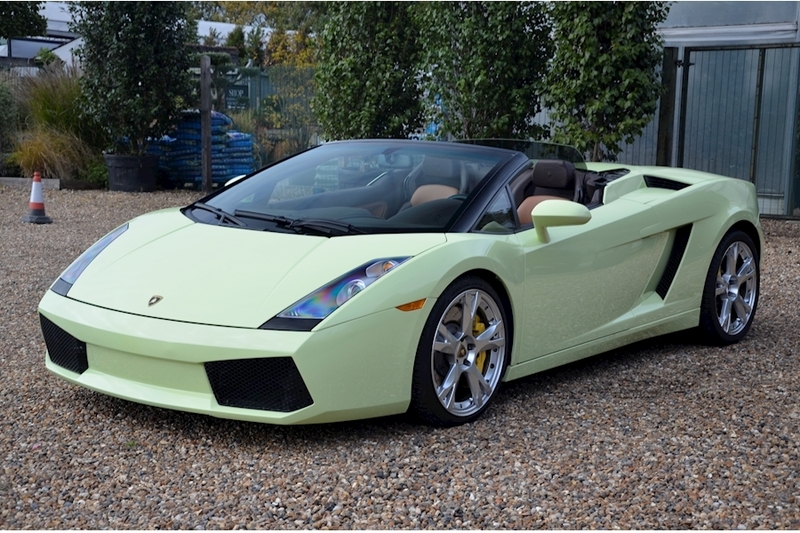 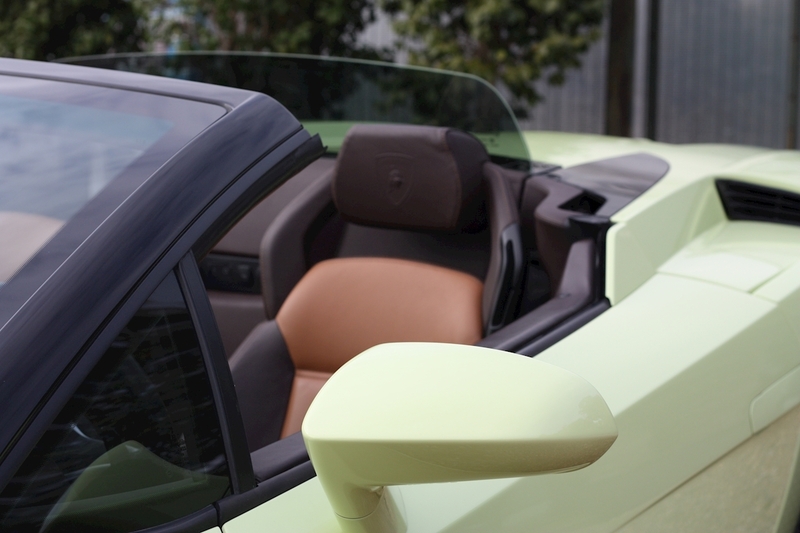 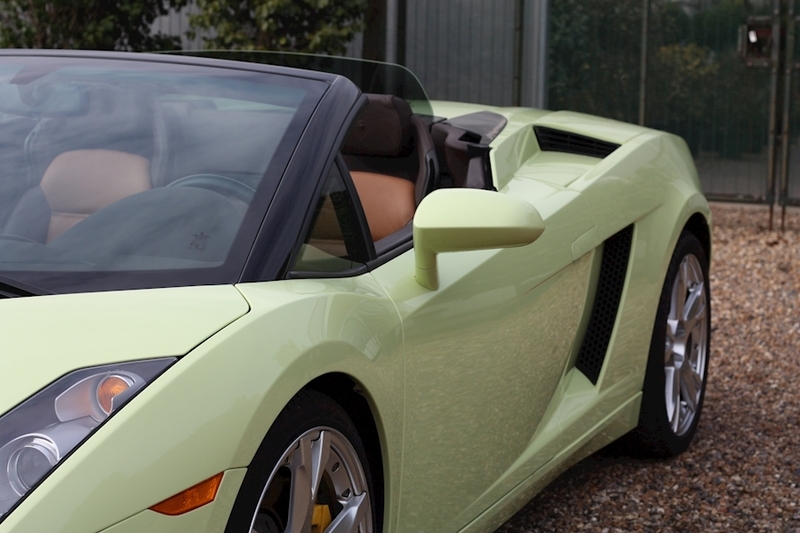 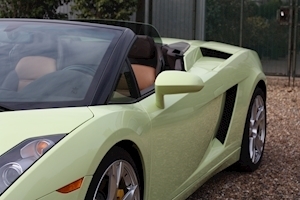 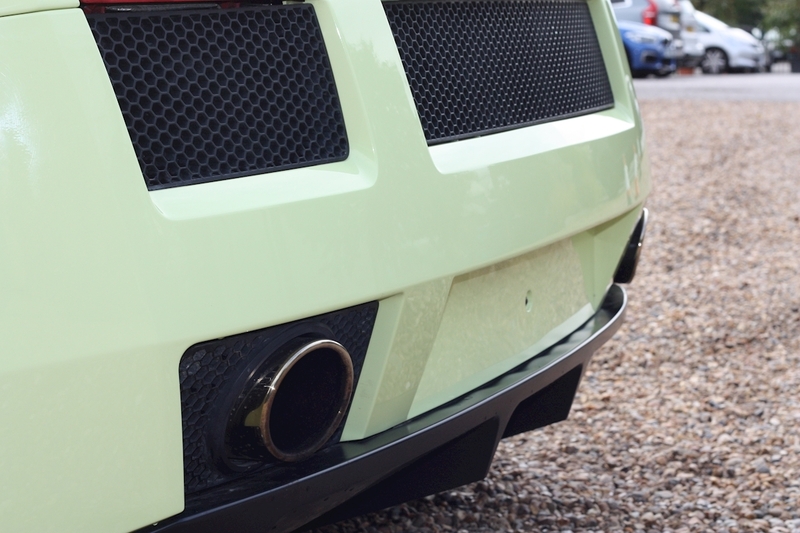 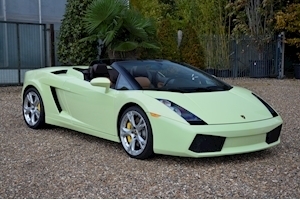 This special edition 'Pistachio' Green is not from the Lamborghini palet and was commisioned by the original owner. There is every chance that this is the only example of its kind in this colour. 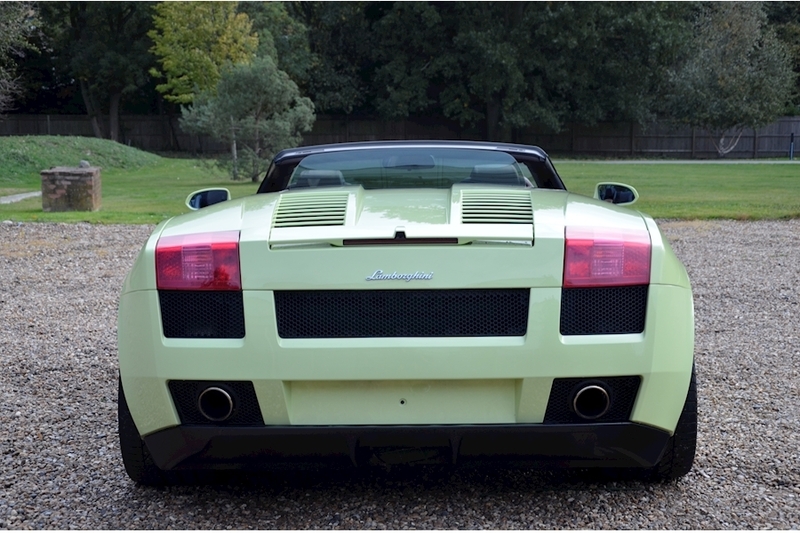 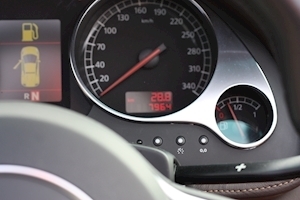 On top of its rareity this car has only covered 8000 kms from new and has only had two owners. 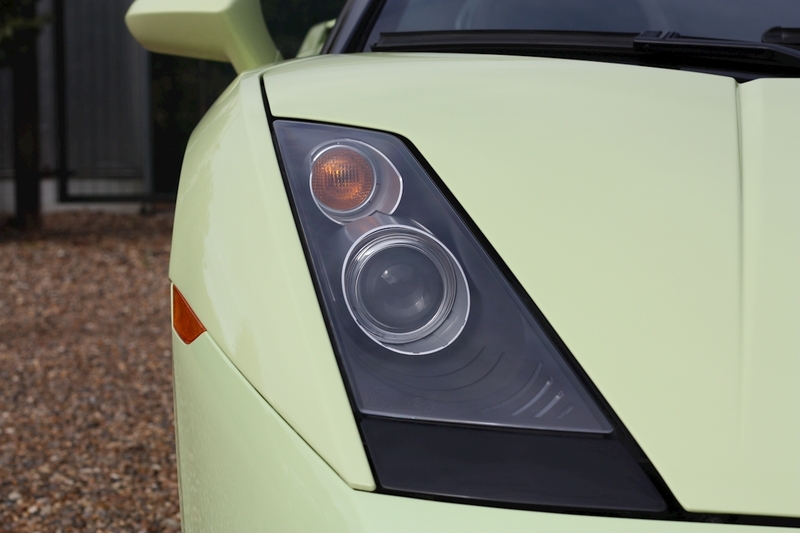 The first of whom owned the car from 2007 untill 2017. 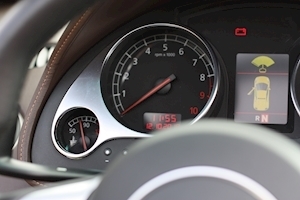 This LHD car comes spec'd with the all important front axel lift but most importantly of all is the sensational 5 ltr V10 power unit which produces one of the finest notes in automotion. Take it from me, sitting in this car with the roof down and the engine purring is a sure fire way to feel good about life. E-Gear, 19" Upgraded Split Rim Style Alloys, 2 Owner car, Air Conditioning, Alarm, Bluetooth/Iphone Connectivity, Electric Adjustable Seats, Embossed Headrests, Four Wheel Drive, Front Suspension Lift, Illuminated Kick Plates, Leather Seats, Leather Trim, Low Mileage, Rear Park Assist, Reversing Camera, Custom Colour.